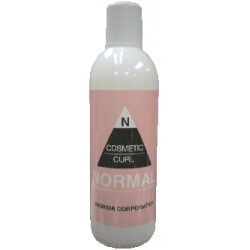 A revolutionary cysteamine curling lotion that creates long lasting curls, with minimal damage, which can be used immediately after coloring and/or chemical straightening without creating frizz. 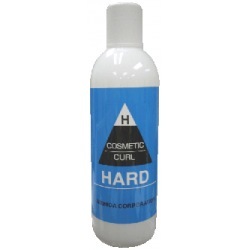 COSMETIC CURL There are 5 products. Strong perming lotion for very healthy hair. Medium strength perming lotion for normal hair. Mild strength perming lotion for damaged hair. 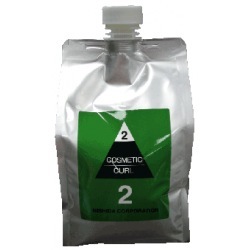 A neutralizer that processes faster than Bromate Neutralizer. 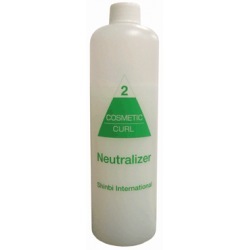 A neutralizer that gives stylist a wider time frame to work with in the neutralizing step.